This program is available only to ILEA members - please log-in to RSVP. You’ve seen those four letters after the names of fellow industry professionals. CSEP. Certified Special Event Professional. In this session we will break the letters and the certification process down into simple steps. Ruth Wikoff-Jones, CSEP will lead participants though a conversation that will shed light on the why and how to become a CSEP. This session is perfect for any event professional, not just planners. AV, floral, decor, tenting, DJs, entertainers, food and beverage, technology and yes, even event planners and producers. Do you wonder why on earth the event manager is asking for another site inspection? Or why the AV sales team says you need 12 more pinspots to light that table? I need a permit for that? Attaining your CSEP will help you understand the needs of everyone involved in producing a professional and memorable live event. Come find out more and learn what the certification can do for you and your professional life by attending! Feel free to bring your own lunch! Ruth is a Business Development Manager with One10, an agency focused on helping clients maximize performance through, incentives, recognition, training, creative, travel and events and data management. Her responsibilities include responding to RFI/RFPs, designing travel proposals, preparing budgets, researching and presenting creative program elements and enhancements, and handling hotel and third-party vendor negotiations and procurement. She has prepared solutions for most of One10’s key clients in all vertical markets. 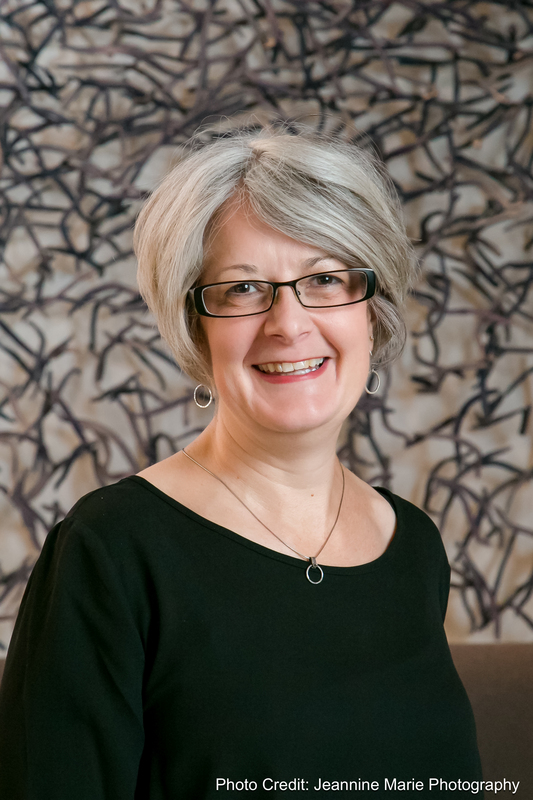 Ruth has more than 18 years experience in the meeting and event industry, having started her career as an event planner in the non-profit sector with Big Brothers Big Sisters of the Greater Twin Cities. She opened Blue Marble Events, a strategic meeting and event management company in 2007 offering in-office consulting, meeting and event management and collateral development services to corporations and associations. She joined One10 in 2008. Ruth holds a Bachelor of Fine Arts degree in Art & Design from the University of Wisconsin, Stout. She received her Certified Special Event Professional (CSEP) certification in 2008 and is active in the International Live Events Association (ILEA) at both the local and national level and as a mentor and CSEP advocate. One10 Marketing is located in Suite 700B of the Butler Square building. Butler Square is accessible by skyway from Parking Ramp B. Metered street parking is limited. There is also a parking lot across the street next to Gluek's Restaurant & Bar.